Software sizing: how to measure the size of a software not taking the technology into account ? There are several ways to measure the size of software projects. But some are more reliable than others. To ensure a precise measurement and estimates, Estimancy has chosen to use the Software Sizing method. Software Sizing consists in measuring the amount of software to be developed according to technical or functional specifications. Actually, it is the amount of software to be developed that mostly influences the price of the software. That amount varies depending on several factors: the technologies that are used and the technical components that are chosen to express the size (LOCs, widgets, screens, etc.). However, functional measures such as IFPUG and COSMIC do not take technologies into account. They only measure the size of what the user asked for. Thanks to artificial intelligence and machine learning techniques, Estimancy Automated calculation of the size of the software to be developed measures the size of the software from specifications in natural language. Yet, that size relies on technical or functional components. Get more reliable function points estimates. However, the size of a software may be determined in two different ways: whether by using the technical size or the functional one. From the point of view of the developer, it is mainly the technical size (of the demand) that should come into play. It depends on the technology and thus cannot be standardized. On the other hand, there is the functional size ( of the demand) which is more relative to the point of view of the user. Unlike the technical size, this one does not depend on technology and complies with the international standards. Maintenance cost according to the size of the application. 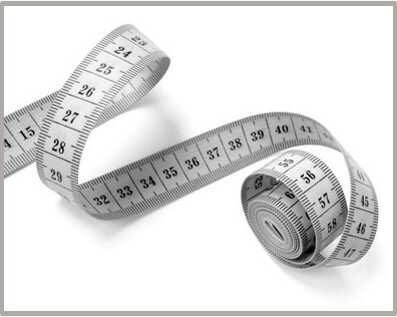 Different experiences have proven that the simple fact of implementing a productivity measurement system facilitates the increase of productivity by 10%. Actually, teams turn to be more careful and motivated. They realize that a good productivity is critical for the company’s success. However, the productivity measure must come with an analytic approach and never focus on individuals.